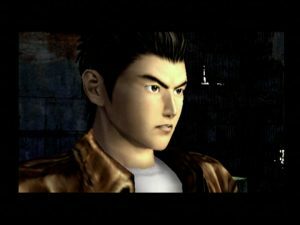 In an interview at GDC, Yu Suzuki, famed game designer and creator of Shenmue, revealed that his latest Shenmue project, Shenmue Town, is very likely to receive a port to smartphones, including the iPhone. Shenmue Town was first developed for Yahoo’s mobile applications, and the DeNa Mobage-Town portal in Japan. Suzuki says that the jump to online casino smartphones is the next logical step. “From the start, I’ve been thinking of this as a multiplatform game. So I’m thinking about smartphone strategies right now,” he said. The game is called Shenmue Gai in Japan and was originally translated as Shenmue City. Suzuki feels that the word “city” is too large for the game world, and suggests it be called Shenmue Town instead. It is not confirmed that the game will be released in America, but the fact that Suzuki is worried about how we translate the name suggest that it is possible.